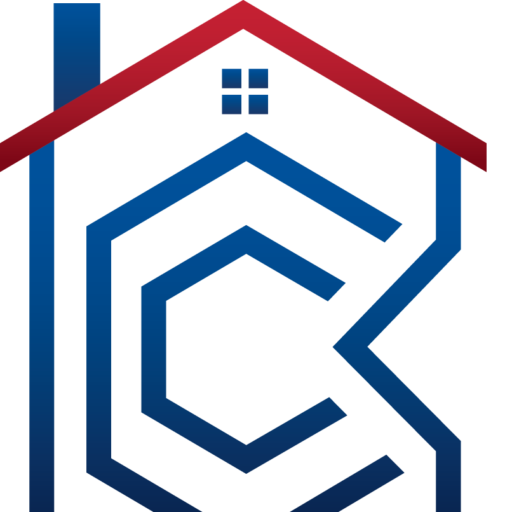 Complete Construction Service provides general contracting, pre-construction consulting, design-build services, and construction management. 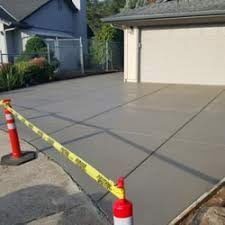 If you have a concrete top that is in good shape, but the bricks are cracked, flaking, defacing, or just plain looking bad, we can remove the bad bricks and reface front-facing walls to revive the appearance it once had. If we inspect your porch and determine that it needs a total rebuild, we can tear down the entire porch to the foundation. The average brick porch is built with double layer walls, the outside front face and an inner brick wall. Our process involves putting backfill inside the porch and adding a 4” 6 bag mix concrete cap with steel rebar or fiber mess throughout. Construction standards and elegant work is what sets us apart from our rivals. 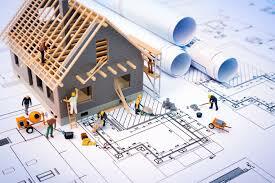 We are also an insured, licensed and bonded contractor. What is a Curb Ramp? 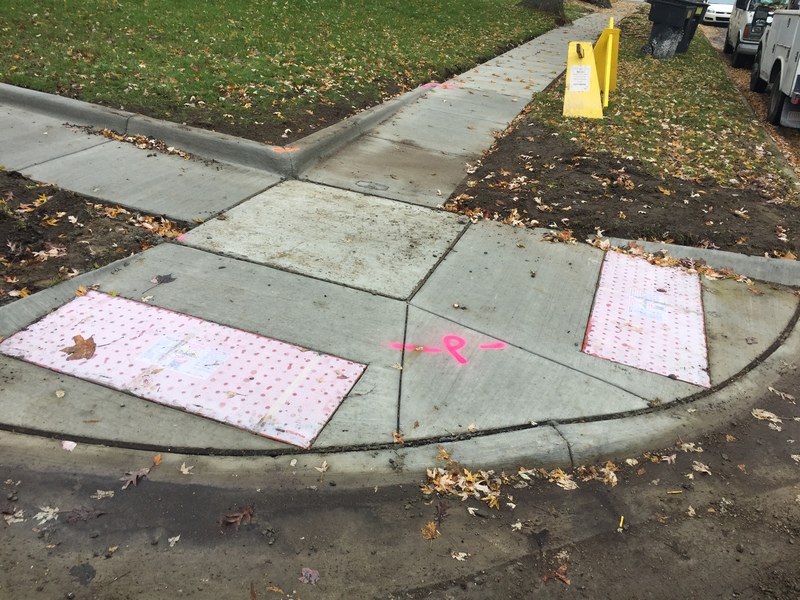 A curb ramp is the section of concrete, typically on a slope, that connects the sidewalk to the roadway and provides pedestrians a location to cross the street. The Americans with Disabilities Act (ADA) has multiple requirements for these ramps, which the City is obligated to follow. Some of these requirements include maximum slopes on the ramps and the level landings (i.e. the “top” of the ramp), as well as the need to install detectable warning surfaces (the “dots” or “domes” installed at the bottom of the ramp) that act as a cue for visually impaired pedestrians. Accessible sidewalks enable people with disabilities to reach their desired destinations in the community and to enjoy the benefits of city services, programs, and activities. Where sidewalks are provided, public agencies are required to ensure that continuous, unobstructed sidewalks are maintained in operable working condition. This guidance is supported by a steady stream of cases interpreting Americans with Disabilities Act (ADA) provisions. Our brick paver installations immediately capture your appreciation for the finer things in life, because we pay attention to each detail, no matter how small or inconsequential it might seem. Our paver installers always have an eye on detail, ensuring that each project meets the customer’s expectations in every single aspect. 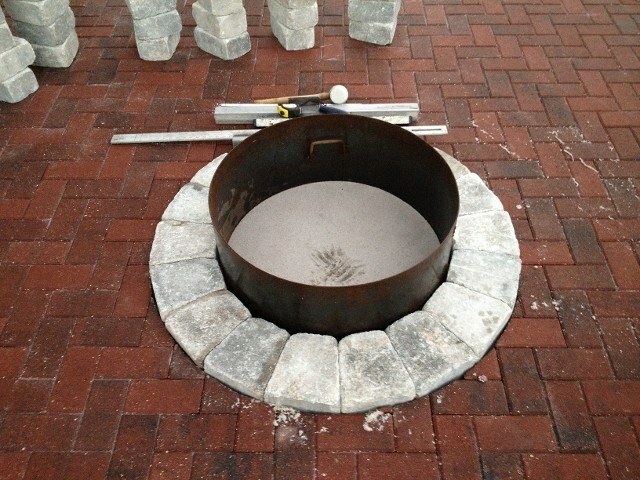 As an experienced Michigan paver contractor, our professionals produce the finest results while enabling functionality as well as ease of maintenance, longevity, and beauty. 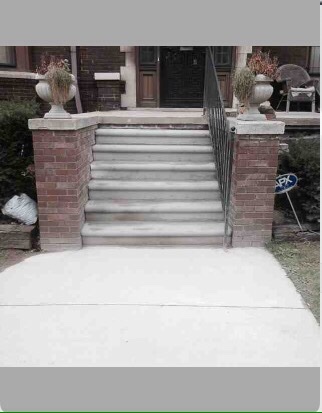 Our custom installations include quality selections of brick pavers, marble, and travertine, chosen by our customers with our assistance, when needed. Since one of our goals is to achieve exceptional displays that meet the customer’s needs, our team keeps in close contact with the client at all times. Nothing is left to chance, and everything is completed to the highest level of perfection. Copyright 2017 Designed by CAR Group Inc.